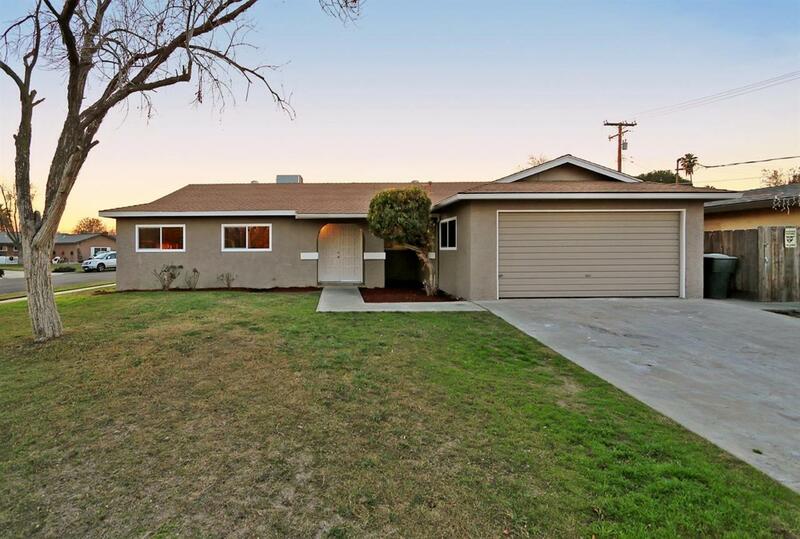 MOVE in READY 3 bedroom 2 bath home situated on a nice corner lot! 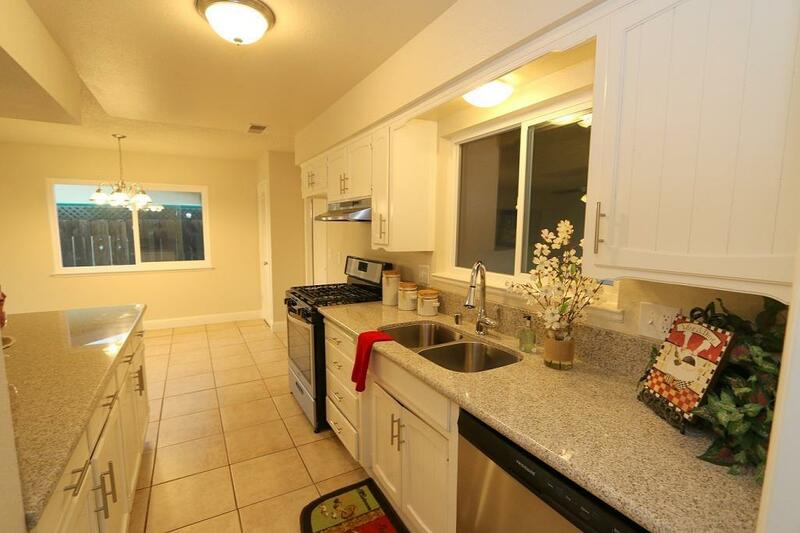 This home has new carpet & fresh paint throughout as well as new dual pane windows to help keep energy costs down. 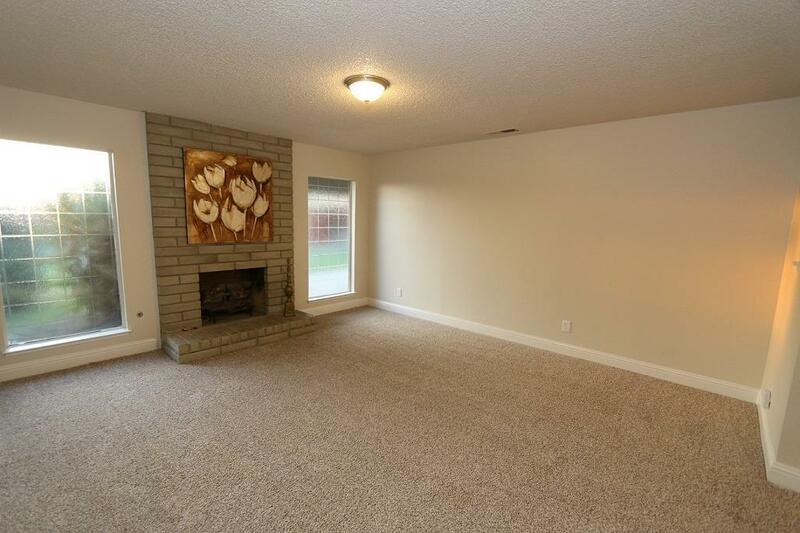 The floor plan is fantastic with a formal living room & a separate family room. 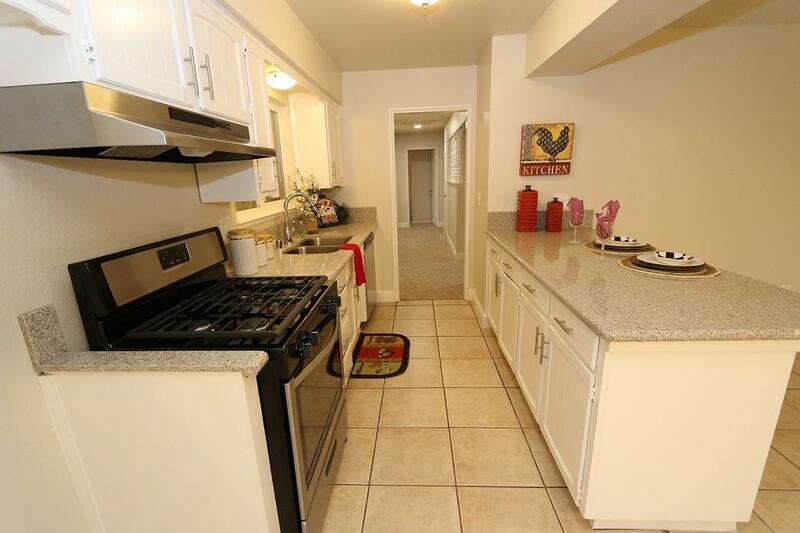 The kitchen has tile counters and new granite counters and new appliances have recently been installed. The family room leads out to the huge backyard and covered patio. The guest bath has new tile floors, new tile shower/bath, new granite counters, sink and light fixture. The master bedroom has its own private bath and two closets! Take a look at this charmer before it is gone!